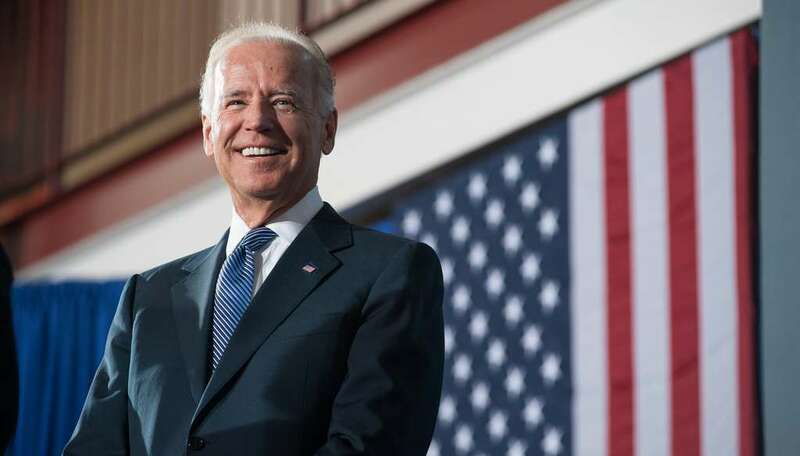 Everyone’s jumping on the Instagram train, even second-in-command Vice President Joe Biden. He joined the photo-sharing social network Wednesday, April 16, and has already uploaded a series of photos. His first photo was a picture of his Ray-Ban aviator sunglasses laid out on his desk with a blurry Joe Biden in the background. Biden was getting ready to go to Pennsylvania with President Obama, to talk about training American workers for decent middle-class jobs. The second photo showed Biden after landing in Pennsylvania for that very talk; in the photo, he returns the salutes of the Marines as he debarks from the plane.